WhatsApp will be getting two new feature group video calling and stickers, Facebook announced at its F8 developer conference. 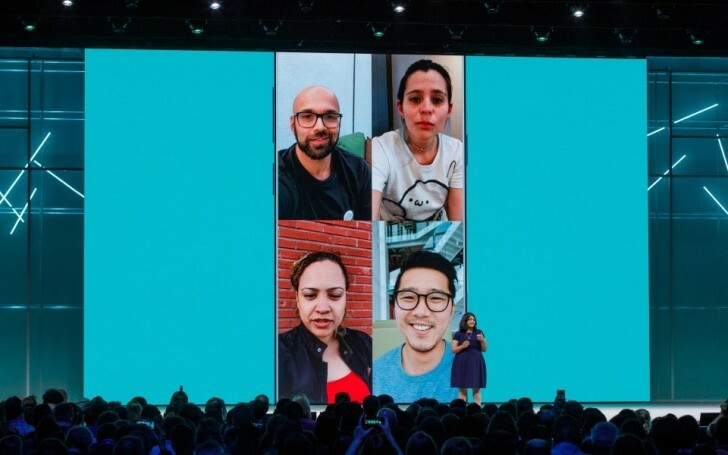 Currently video calling feature will let you to talk with one user at a time, new feature will allow it to connect up to a maximum of four users. It’s like the feature Instagram is slated to get soon. Stickers feature is already available in other messaging platforms, this one has been long waited for years now. Users will have access to built-in as well as third-party sticker sets. Facebook did not provide any other details on the same and the new features might be rolled sometime in the next few months.